Congratulations, USA. The future is green. Hydrogen. Element number 1. I have written about it before because I'm invested in the largest manufacturer of water electrolysis companies there is. It's called NEL and operates out of Norway, Denmark and USA. NEL today announced they have received an order to build 448 electrolyzers in the US on behalf of Nikola Motors, a startup manufacturer of hydrogen trucks. I have followed this company a little over a year now when I first heard of their Nikola ONE, a truck that solves the problem of electrifying heavy transport where batteries simply can't carry enough energy to cover the distances needed. It is a huge endeavor to both design these emission free trucks and to equip them with infrastructure large enough to make it viable. Piggybacking on the lessons learned from fertilizer production back in the '20s, NEL has the longest running history of industrial scale water electrolysis. Of course hydrogen can be extracted from just about anything containing hydrogen, like methane, for example, water is the most abundant and the only one without carbon dioxide as a byproduct. The problem with water is to break the bond with oxygen. It requires a significant amount of energy. The advances in solar, wind and in some places hydropower solves this. You can produce cheap power just about everywhere these days. With close to zero emissions. "We are immensely proud of announcing this 1 GW electrolyzer contract with Nikola for the exclusive delivery of 448 electrolyzers and supporting fueling equipment as part of their groundbreaking development of a hydrogen station infrastructure across the US. The multi-billion NOK contract is by far the largest electrolyzer and fueling station contract ever awarded. It will secure fast and cost efficient fueling of Nikola's fleet of hydrogen trucks, delivering support to major customers like Anheuser-Busch, as well as a growing fleet of Fuel Cell Electric Vehicles. We look forward to working with Nikola on developing the world's largest, most efficient network of low-cost hydrogen production and fueling sites," says Jon André Løkke, Chief Executive Officer of Nel. Which means that from 2020 Americans will see the roll-out of the largest hydrogen fueling network in existence. They have started already in California where NEL was awarded contracts with Shell earlier. But this is a nation wide network covering the major transportation routes. We see how green USA go ... but before this country must pay off its debts, which it certainly will not do . 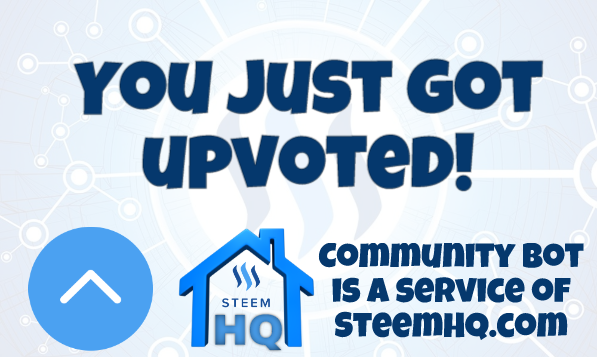 you just received a 24.47% upvote from @steemhq - Community Bot!